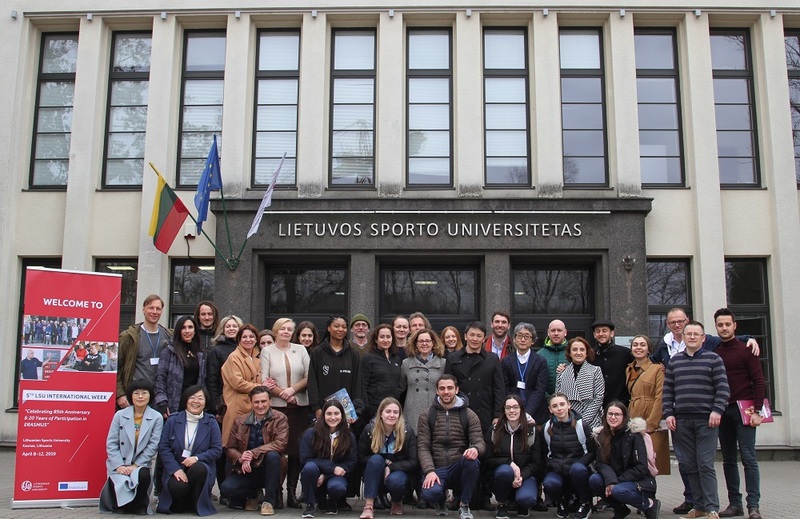 You can meet dozens of foreign students every morning in the LSU Main Sports Hall, lecture rooms or Ąžuolynas Park (Oakwood Park) near Lithuanian Sports University. Students from China have become an integral part of the community, as well. 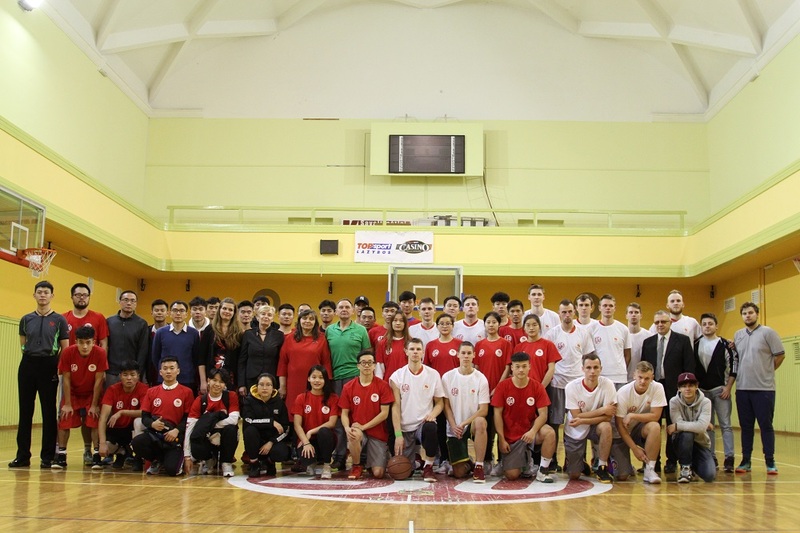 This year, 33 students from Beijing Sport University came to study in the programmes of the first and second cycle Sports Coaching, and the joint study programme of the second cycle Basketball Coaching and Management. Both universities are engaged in long-term cooperation. “When it comes to Lithuania, the first idea that strikes the head is the country of basketball. I want to know how such a small country can achieve so much in the field of basketball. I know that basketball in Lithuania is the second religion. I came here to study and I hope to learn a lot,” said undergraduate student Difei Hou. Graduate student Jiangchuan Yu says that LSU is a very dynamic university and is glad that students have the opportunity to engage in various activities and communicate with students from Lithuania and other countries. Also, students can get acquainted with Kaunas and other cities in their leisure time. “I have chosen Basketball Coaching and Management study programme. It is my first time studying abroad, so, it is a big challenge for me, but I have a great opportunity to get acquainted with new people, different culture, language and food. I’m glad that colleagues are friendly and inclined to help, and the teachers are patient. 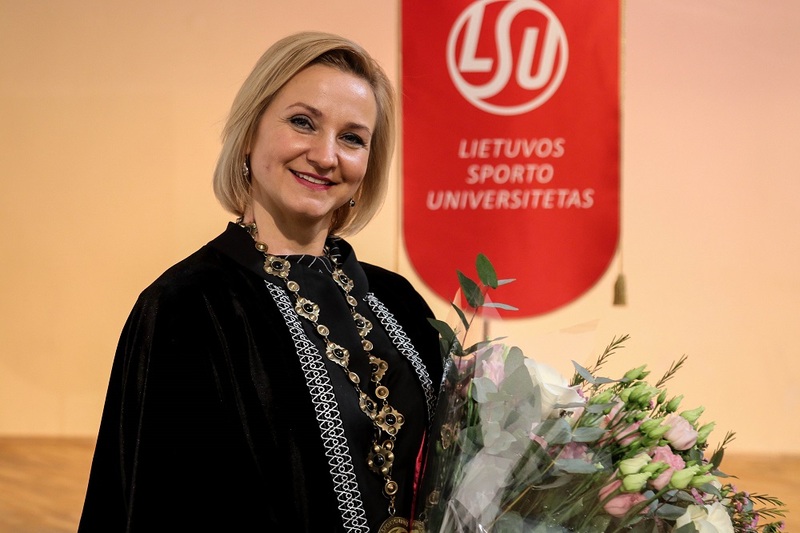 I like basketball, so I came here to find out how come Lithuanians play basketball so well,“ said student Hai Lin. Undergraduate student Zhijia Zeng is enjoying Lithuanian nature and is glad to have found Lithuanian friends with whom she dines and chats until midnight. “Theoretical lectures on basketball take place twice a week, and there are three practical sessions. We all know that the level of basketball in Lithuania is much higher than in China, therefore, I am delighted with the opportunities that are opening up for me, “says Zhijia Zeng.